With AdvancePro Payments powered by Paragon, businesses can securely accept credit and debit payments and manage operations, all through a single interface. Gain operational efficiency, while receiving the highest level of credit card security available. AdvancePro Sales has gone mobile! With Paragon, securely process payments wherever your business takes you! With AdvancePro Payments, your processing solution is part of your inventory management software, making it easier to holistically view the overall health of your finances. With honest, upfront pricing paired with a meet-or-beat rate promise, integrated payment processing is ALSO the most cost-effective choice for your business. Securely process card-on-file and scheduled payments using tokenization technology without the inconvenience of hand-keyed transactions. Already accepting payments through AdvancePro? 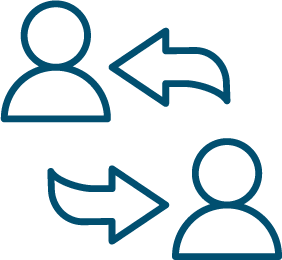 Payment gateways (like PayFlow Pro, Authorize.net or US Bank gateways) simply offer transaction routing services to full-service processors, like Paragon, and charge a fee for each transaction in the process. 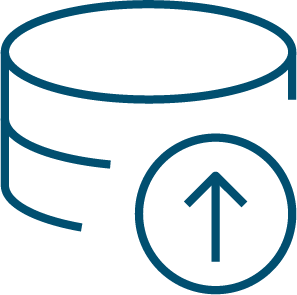 When you upgrade to Paragon, you’ll eliminate the need for a payment gateway provider and their middleman markups. 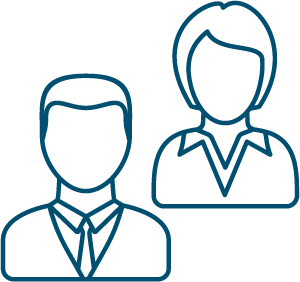 With Paragon providing full-service processing, there’s no finger pointing when it comes to customer service. 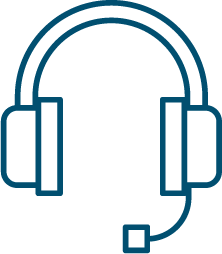 When you need questions answered or support with a transaction, the knowable agents at Paragon are your one-stop-shop. With honest, upfront pricing and a meet or beat promise, full-service payments powered by Paragon is where your business will receive exceptional value without added expense. Straightforward and secure payment processing is ALSO the most cost-effective choice for your business. 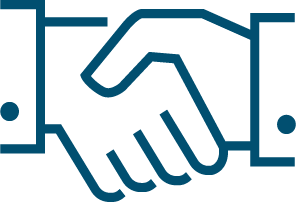 AdvancePro has chosen Paragon as a partner because they deliver a superior payment solution with leading technology backed by a support team committed to service excellence. Experience the difference. As a full-service provider who is both a payment processor and a gateway, customers have a choice when it comes to who provides their merchant services. Are you under contract or have a banking relationship you wish to keep intact? Not a problem. Keep your processor or use Paragon; the decision is yours! 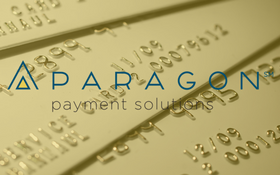 Speak to a Paragon Payment Account specialist today!